Calcium phosphate is used in single-acting baking powders. Calcium phosphate is a colorless powder utilized as a food additive and as the acidic component in baking powder. Calcium phosphate is synthesized from calcium salt and the phosphate radical. Calcium phosphate naturally occurs in bones and some rock. 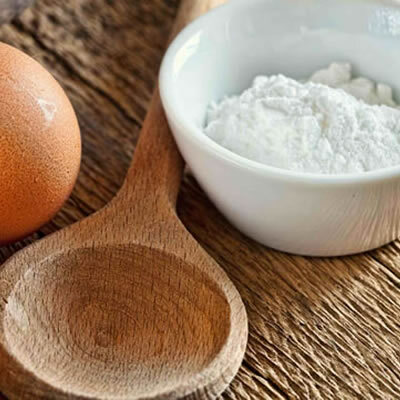 Calcium phosphate is used in single-acting baking powders, otherwise known as phosphate-acting baking powders, yielding a very slow leavening action. Calcium phosphate is composed of 3 Calcium molecules, 2 Phosphorous, and 8 Oxygen molecules, or Ca3(PO4)2 . Calcium phosphate is used in baked products as the primary acidic component of baking powder.